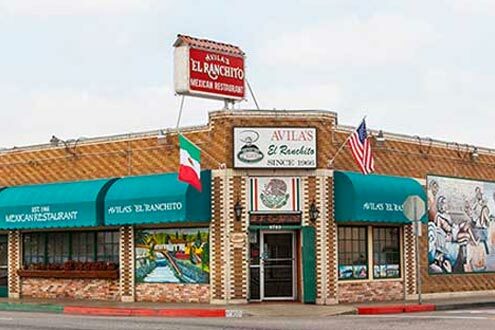 Established in 1966 Located in the heart of this Mexican community, next to the city of Vernon, is Avila’s El Ranchito ORIGINAL restaurant. This is where all those treasured memories began with a $2,000 investment and Mamá Avila’s delicious family recipes from Guanajuato, Mexico. The entire family pitched in…even Grandpa Poldo washed dishes. No one imagined a legend was being created! Over the years, Avila’s El Ranchito has grown to 13 locations consisting of the original Huntington Park location and 12 Orange County locations. Each restaurant is under the personal care of a family member, guaranteeing the reputation the family has earned for treating our customers like part of the family.